Today’s technology necessitates and ranks smartphones at the higher tiers of our basic needs. A smartphone is essential as it enables you to carry out your daily routine efficiently. With a whopping 256GB storage, iPhone smartphones are like portable mini hard drives. With this storage, you might find it tempting to store all your important stuff in it, or have you? The answer is always yes, and this is a risk. All the important stuff can at times get lost either by accident or by intent. In most cases, you will not know how to recover the data but worry not, PrimoSync has got your back. PrimoSync Inc. is one of the leading industries in iOS tools. It’s also the reason why you should not worry when you lose your data, and you didn’t even have any backup. 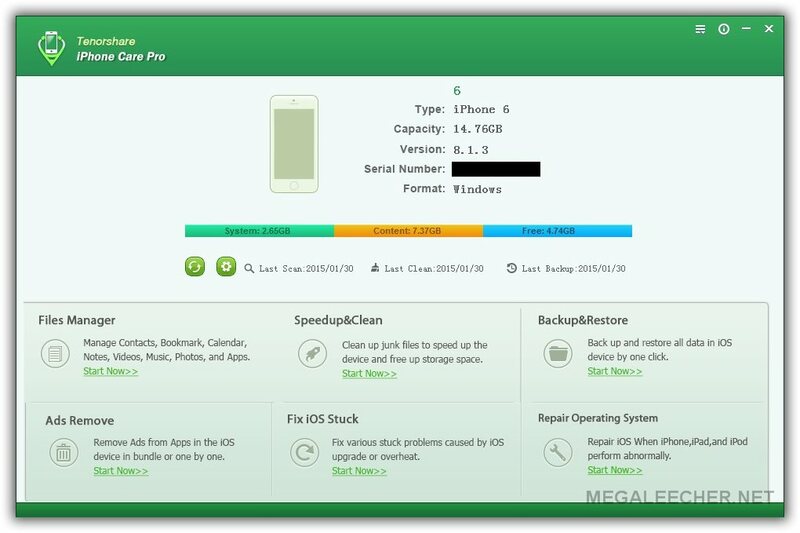 This software company recently released their revamped data recovery software for iPhone – Primo iPhone Data Recovery. This tool can recover more than 25 types of iOS related data from contacts to chats and also repair and restore your phone in case it jailbreaks from a system upgrade. This recovery applies to iPhone, iPad and iPod Touch. •	Wrong operation, delete iPhone/iPad/iPod data accidentally. •	iPhone got broken, crashed, smashed, water damaged. •	iOS upgrade, jailbreaking failure or factory settings restore on your iPhone. And the good news is, with this Syncios Data Recovery, you don’t need to worry about data loss anymore. 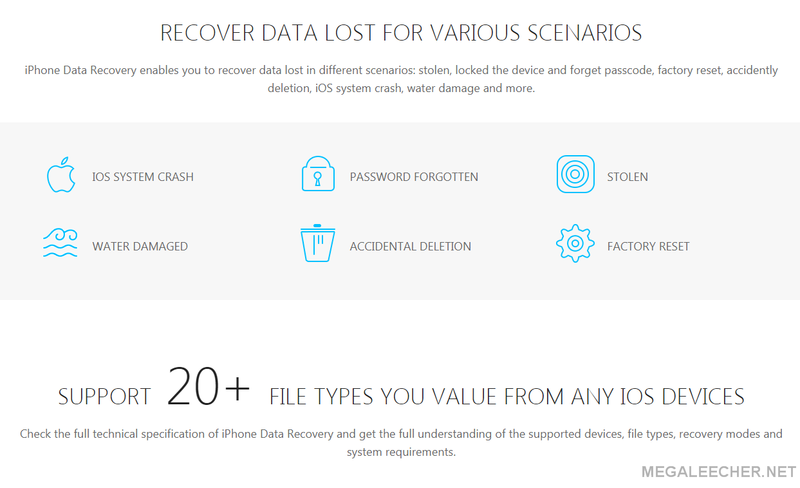 If you have backed up your device via iTunes or iCloud, Syncios Data Recovery can help you directly restore the backup to your device and get the lost data back. Then you may wonder, ”what if I have not backed up my device with any backup tool yet? Can this recovery tool also work to get my data back?” The answer is still “Yes”. 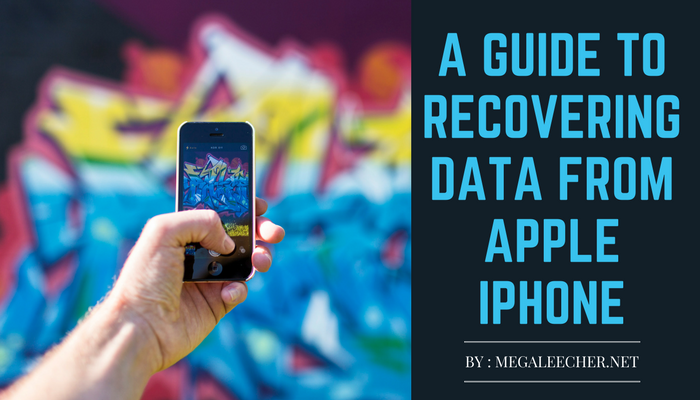 In that case, Syncios Data Recovery will directly do a scanning on your device and find all the trackable deleted data, which including photos, messages, contacts, as well as App data like WhatsApp conversations, iPhoto, Instagram etc. 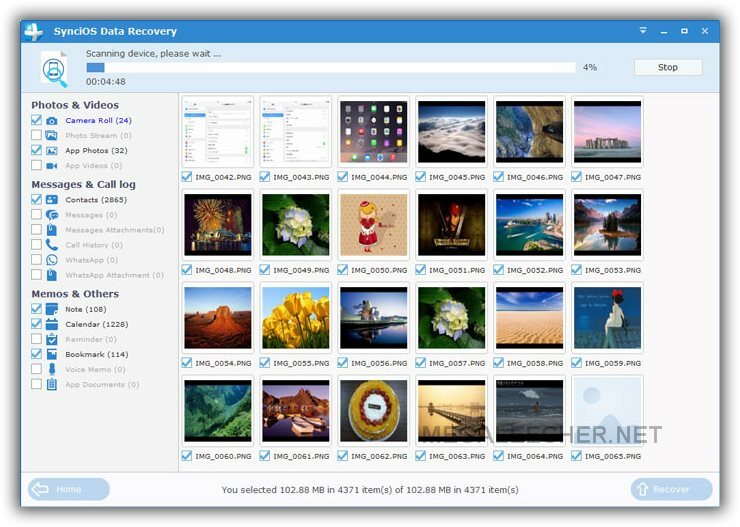 And this recovery tool supports to recover your lost data to both computer and device. Also, we need to explain the recovery theory. “Trackable” means the newly-added data will gradually overwrite the deleted data on your device which makes it unrecoverable. In other words, the more operations you do on the device, the harder to get your lost data back. So if you deleted a photo ten years ago, after so many years and these operations you did on the device during this period, you can just kiss it goodbye. It's Halloween time – time to get dressed up, have a great time and get awesome treat! iMyfone is tapping into the Halloween party with awesome surprises: free iMyfone Space Saver for iOS plus extra freebie iMyfone Data Recovery for iPhone plus crazy discounts. Are you ready to get all these treat? iMyfone Space Saver for iOS is designed to release storage space for iPhone/iPad/iPod Touch by one click. 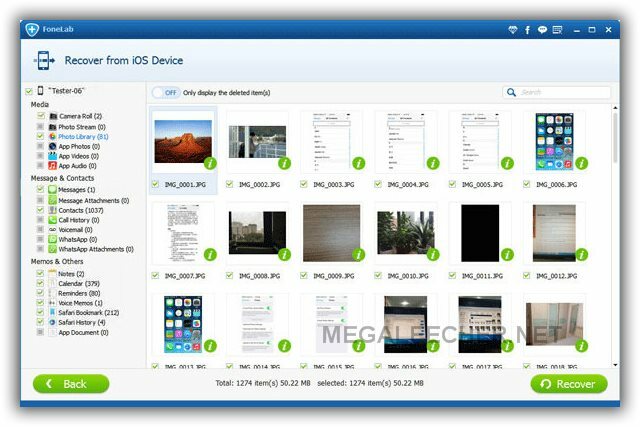 It can free up massive space for iOS devices by removing iOS crashed logs, photo caches, corrupted files and download temp files and performing lossless photo compression, meanwhile making backup files for original photos to pc. iMyfone is giving away the full version of its Space Saver for iOS (Worth $29.95) for this Halloween. iPhone stuck on red iTunes logo while installing iOS 8.1 update? iPad becomes sluggish and sometimes the screen seems insensitive? Ads keep popping up while enjoying games? iPhone randomly freezes or stuck in boot loop? 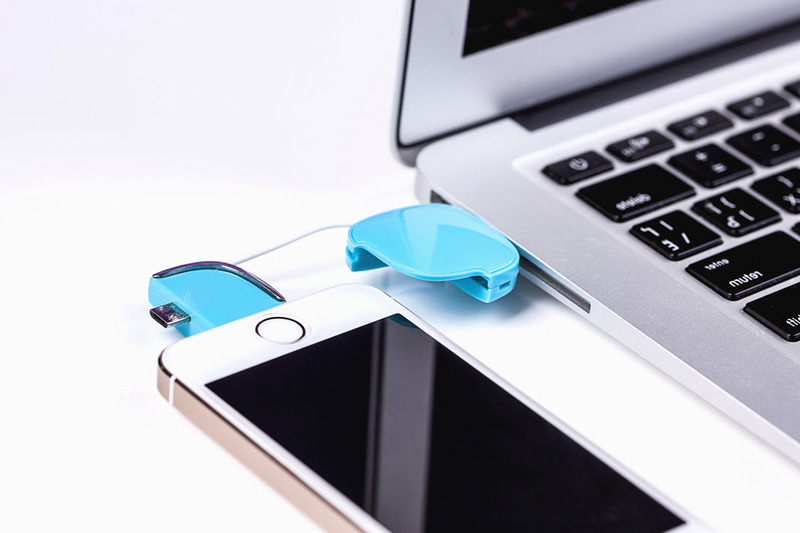 Many users complain that their iPhone, iPad, iPod are puzzled by these problems now and then. Such a disappointing thing! Today I wanna share a comprehensive software, Tenorshare iPhone Care Pro. Honestly, it brings me an amazing experience. It is equipped with 6 functions – Repair iOS Operating System, Speedup & Clean, Put iDevice into/out of Recovery Mode, Backup & Restore, Files Manager, and Remove App-in Ads. I’m sure you will like my share if you are one of those who are troubled by these iOS issues.